HomeNo One Sells More New Construction Than The McCann Team!!! No One Sells More New Construction Than The McCann Team!!! 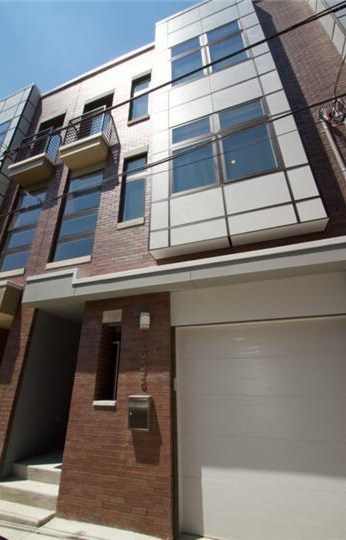 Did you know that most new construction in Northern Liberties falls in the price range of $500k to $700k? Even more interesting is the fact that the McCann Team sells most of it! According to MLS data there are currently 14 active New Construction listings in NoLibs in that price range. Of those 14 listings; 9 are listed by Prudential Fox & Roach Realtors with 8 of them being listed by the McCann Team! Lets talk about the solds! 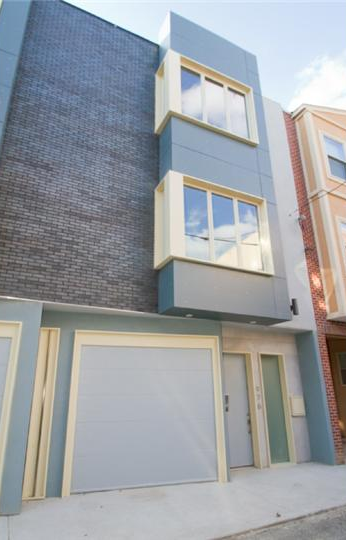 In the last year there have been 11 New Construction homes sold in Northern Liberties in that price range. Of those 11 sold; 9 were listed by PFR with 8 of those 9 being sold by a McCann Team Member. Why would you trust anyone else to help you buy or sell in Northern Liberties or anywhere else in city! If you would like a free, no obligation estimate of value for your home or if you just have a few quick questions about buying or selling, contact me today! 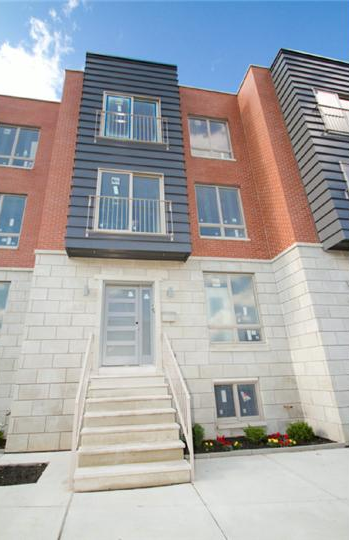 ← 1004-12 N Orkney – These Homes Are Done & Almost Sold Out! !